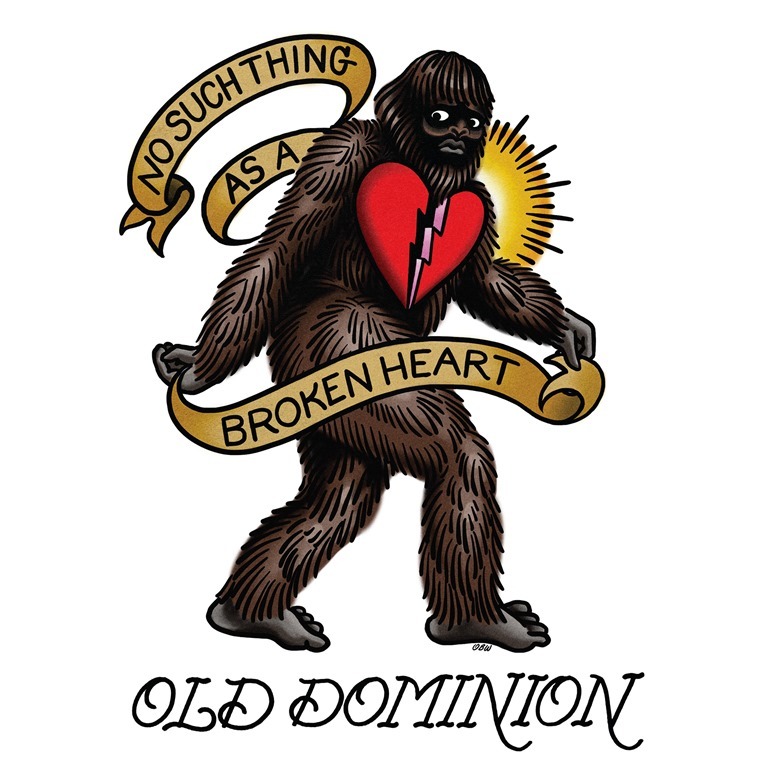 Old Dominion releases new song "No Such Thing as a Broken Heart"
RCA Nashville’s hitmakers and reigning ACM New Group of the Year, Old Dominion, releases new music, March 10. The new single from 2017 ACM Group of the Year nominees, “No Such Thing as a Broken Heart,” arrives at Country radio, digital retail and streaming services on March 10. 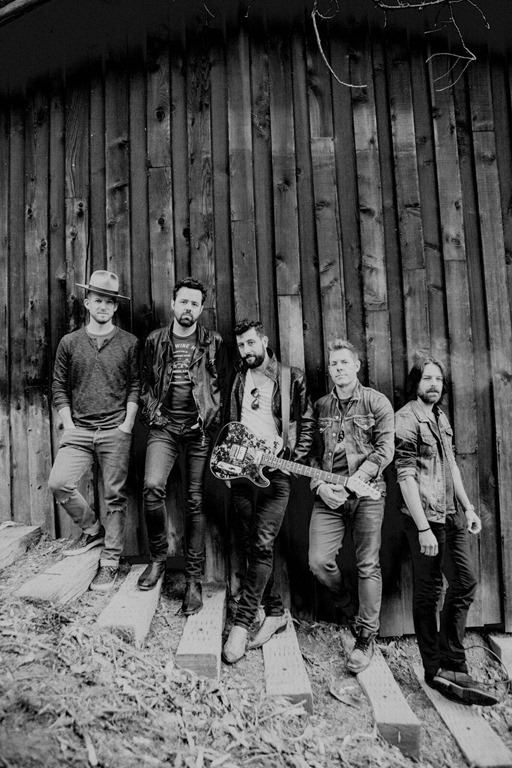 Written by Old Dominion band members Matthew Ramsey, Trevor Rosen and Brad Tursi, as well as Jesse Frasure, the band again enlists GRAMMY Award-winner Shane McAnally, who produced Old Dominion’s debut album in 2015, the GOLD certified Meat and Candy, to produce “No Such Thing as a Broken Heart.” The new song is the first taste of new music from the band’s highly-anticipated forthcoming sophomore album. For more information, visit www.olddominionband.com and www.facebook.com/olddominionband or follow @OldDominion on Twitter and @OldDominionMusic on Instagram. Review: The Swon Brothers To Release New EP "Pretty Cool Scars" on March 17th!